Another update for Firefox is now available to download, Firefox version 8. 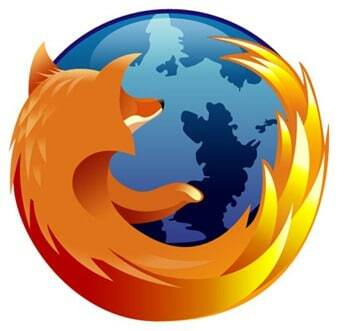 Mozilla Firefox 8 will officially launch on November 8, this week. However, you can download it early from Mozilla’s FTP servers for Windows PCs, Mac, and Linux. Firefox 8 brings many new changes and improvements. The biggest change you will notice is that add-ons installed by third party programs will now be disabled by default. You will also notice that Firefox 8 now comes with Twitter in the search bar. You can download Firefox 8 directly from Mozilla’s FTP servers if you wanna try Firefox 8 right now and not having to wait until Thursday for the official release.